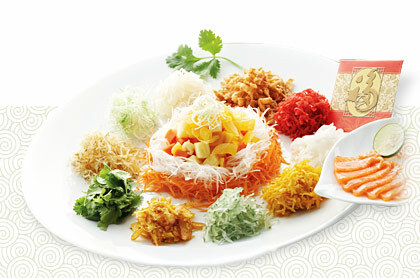 We are proud to introduce our new presentation of Spring Toss yee sang. Copyright © 2009 T.F. 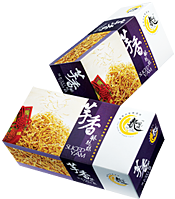 Food Industries Sdn. Bhd. All Rights Reserved.